Concord Adex developers presents the new Concord Park Place OPUS North York Toronto condo high-rise. Situated at Sheppard & Bayview/Leslie North York, the new Toronto OPUS Condos at Concord Park Place master planned community is the next phased release in this urban award winning neighbourhood by Concord Adex. 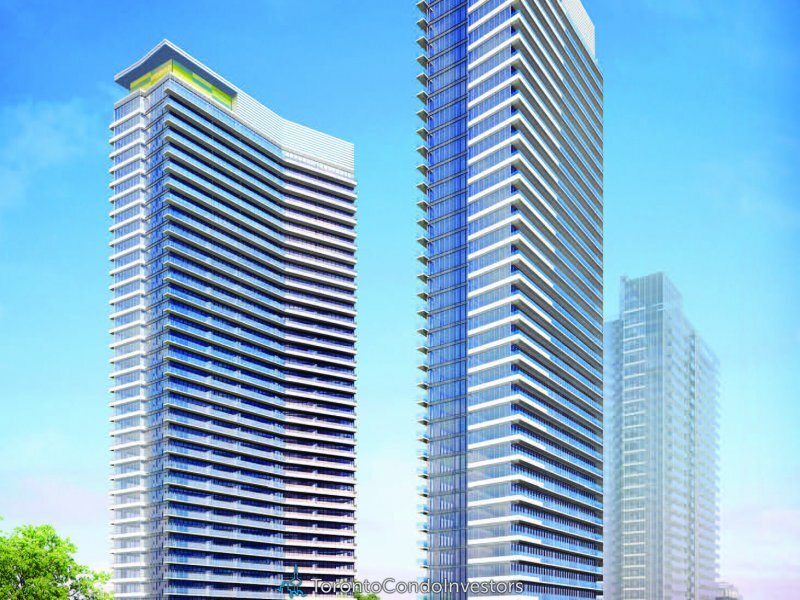 Called OPUS Condos in Toronto North York real estate district, the new offering will feature a luxury 36 storey condo building with 350 market suites for sale. The affordable North York OPUS Toronto condos for sale will feature a competitive price point around $480 per square foot, which is more affordable than other new developments. As well, the estimated completion for this new high-rise is for mid to late 2016, which gives investors and home buyers a lot of time to save up for a bigger down payment upon closing. Early assignment opportunities are also available at the Concord Park Place OPUS North York condos for early purchasers. 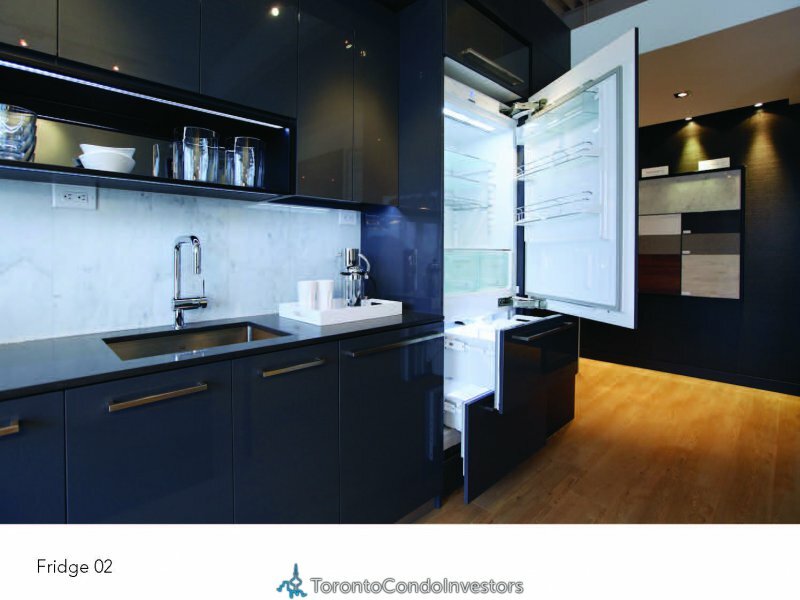 Other early incentives for the presale Toronto OPUS condos include a free storage locker with a value of $3,000 in addition to a special closing credit up to $5,000 for 2 bedrooms ($3,000 closing credit for one bedroom and studio homes). The new Toronto North York OPUS Condos at Concord Park Place will also have a very reasonable and affordable development charge cap for early buyers. OPUS by Concord Adex is the newest phase in this masterplanned North York community which has been a best seller in the area since it’s original launch. Another great feature of the new OPUS Toronto condo is the 15% deposit structure before occupancy, which is well below the industry standard. 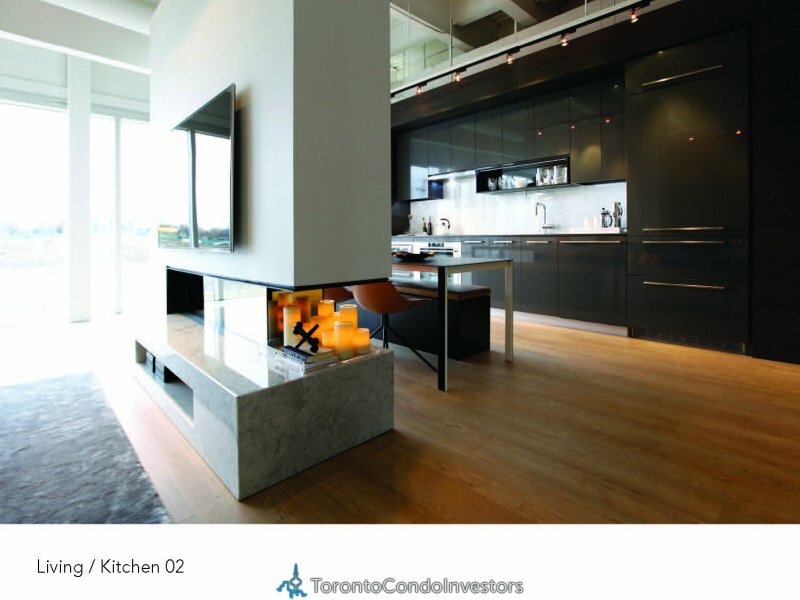 The highest end quality appliances, counters and other luxury finishes will be a part of the package here at the Concord Park Place North York OPUS Condos. Situated at Sheppard & Leslie North York in the masterplanned community of Concord Park Place Toronto, the new OPUS Condos feature an impressive location that is close to Bayview Village, Fairview Mall, the Bessarion and Leslie TTC Stations and major transit thoroughfares. In addition, take full advantage of the new Concord Shuttle to get to these places! The new Toronto OPUS North York Condos feature nine foot ceilings, 3 interior colour palettes for homebuyers to choose from in advance as well as roller shade window coverings throughout their new home. The OPUS Toronto condos in North York Concord Park Place will also include laminate wood floors in the main living areas, den as well as bedrooms (some options available from Concord Adex builder samples) as well as floor plans with outdoor living/entertaining spaces. The laundry closets will have a 3.8 cuft front loading washer and a 7.0 cuft front loading dryer, both by Frigidaire Affinity series. As well, there will be a stainless steel under mount sink, Blum soft closing mechanisms for drawers and cabinets, Thermofoil cabinets with open display shelving as well as premium Carrera marble backsplash. 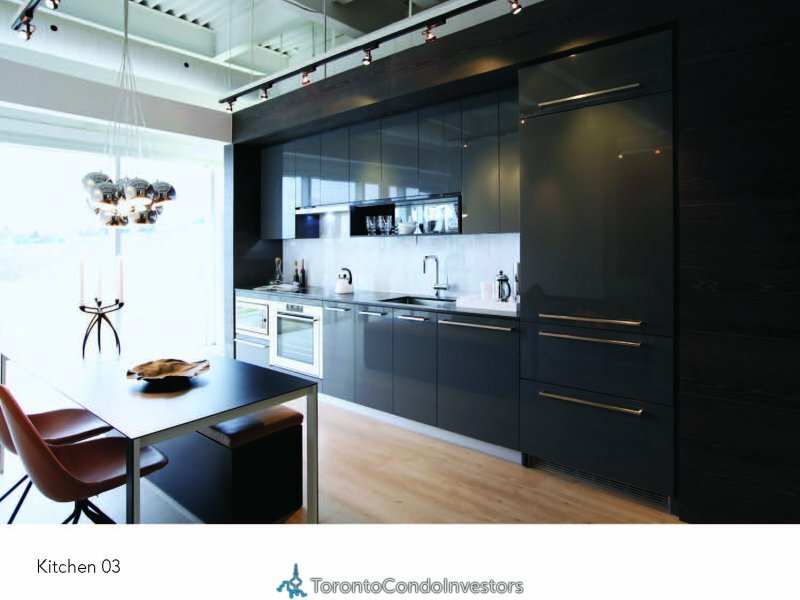 The kitchens at the North York OPUS Toronto condos for sale will also feature marble composite stone backsplashes in addition to Grohe polished chrome faucet with a pull-out vegetable spray. Early bird pricing at OPUS North York is starting mid February 2013! Some of the advanced incentives include free lockers ($3,000 value) as well as special closing credits of $3,000 for one bedroom and studio floor plans and up to $5,000 for both 2 and 3 bedroom units! This is an incredible early purchase offer. As well, Concord Adex will allow early assignment approvals six months before occupancy and there are also discounted assignment fees of only $500 (from $3,500, so a savings of $3,000). The new Toronto OPUS North York presale condos will also offer competitive development charges that will be capped at $6,000 for studio or 1 bedrooms (that’s over $2,300 in savings) as well as up to $10,000 for 2 and 3 bedroom suites (which represents savings of over $2,400). Think about what you can do with this money saved! In addition, the VIP OPUS North York presale deposit structure is very favourable for everyone from investors to homebuyers. Some of the initial incentive leaks are for a total of 15% down until occupancy, but the standard Concord Adex builder special has always been 5% upon the execution of the Agreement of Purchase & Sale, then a 5% within 120 days, 210 days and on occupancy. The parking stalls at the presale Toronto OPUS North York condos is about $30,000 (but only available for select floor plans/price points) and the taxes are estimated (as usual) to be about one per cent of the purchase price. The storage lockers are included as a free incentive bonus for a limited time only. The usual fee for the storage locker is $3,000. 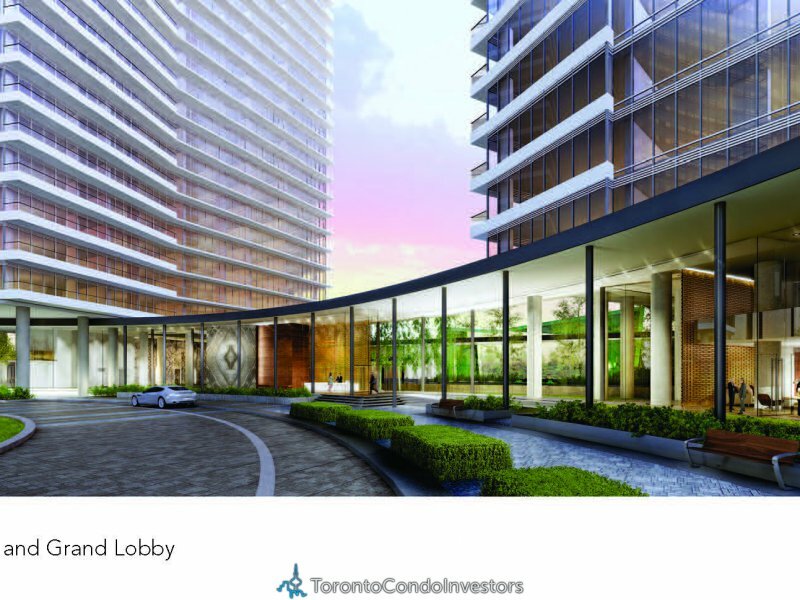 Occupancy at the presale North York OPUS Condos in Toronto is for mid to late 2016.